Pool Vacuums and Pool Poles are verstaile swimming pool maintenance supplies. Those who upkeep their pool with home care are familiar with the blessings of a good vacuum handle. When the handle breaks or decomposes with improper upkeep, it's time for a replacement. 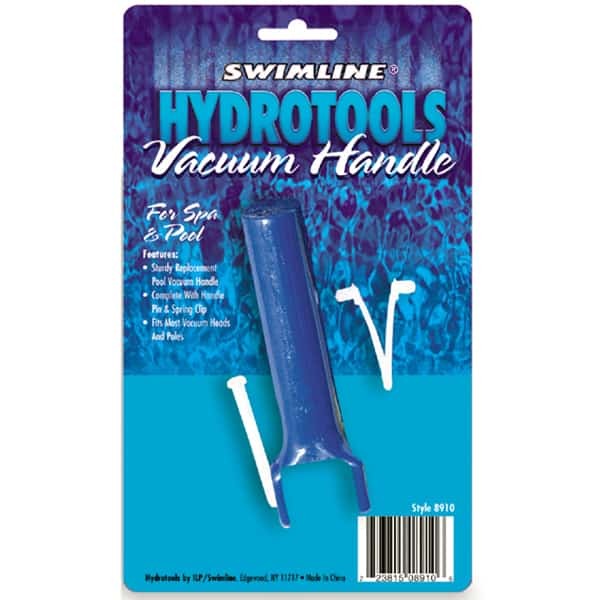 The Replacement Pool Vacuum Handle from Swimline fits pool vacuums and pool poles that require 1.25'' or 1.5'' hoses. Enjoy pristine waters in above ground or inground swimming pools this swimming season.